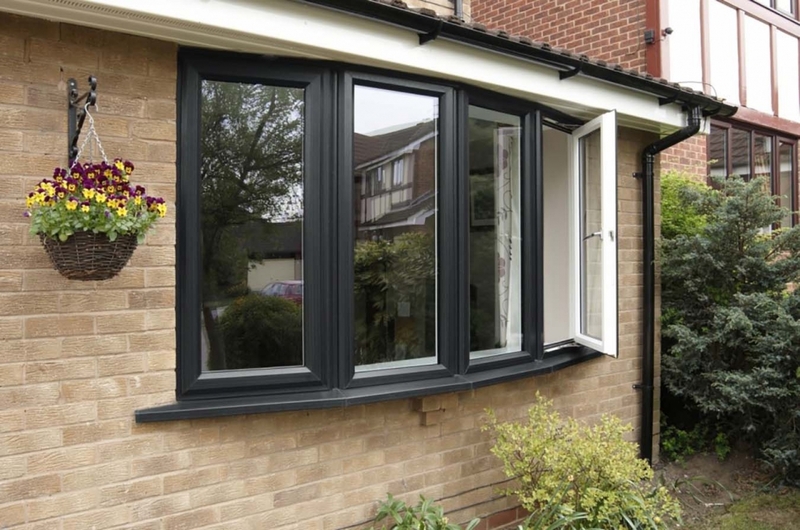 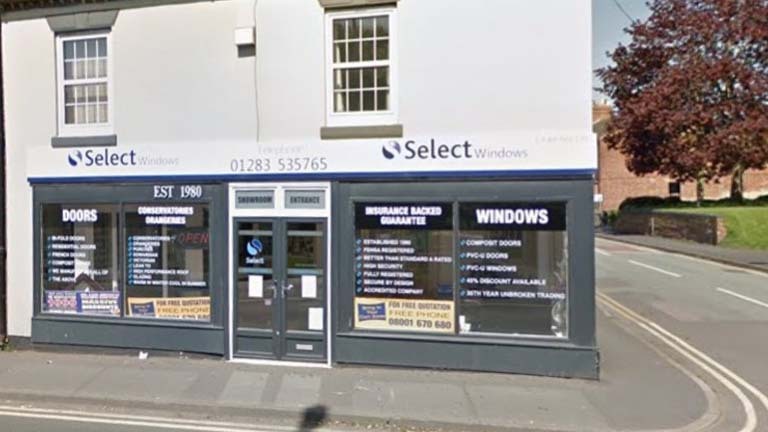 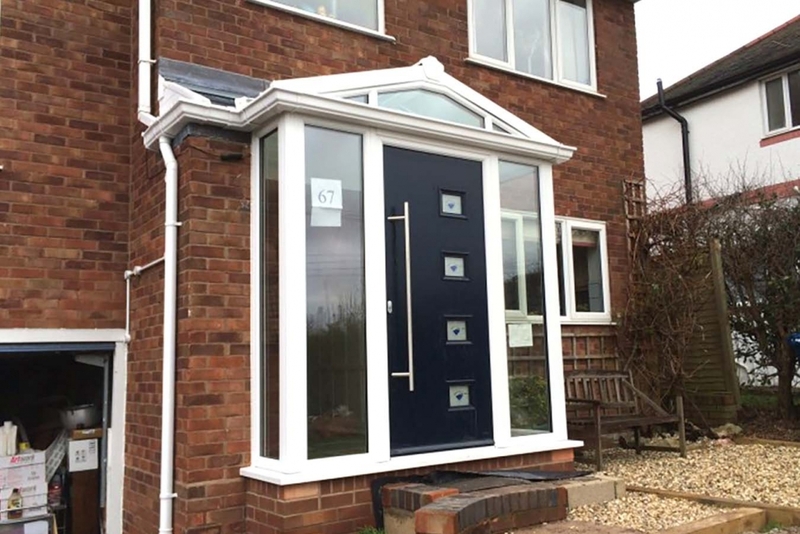 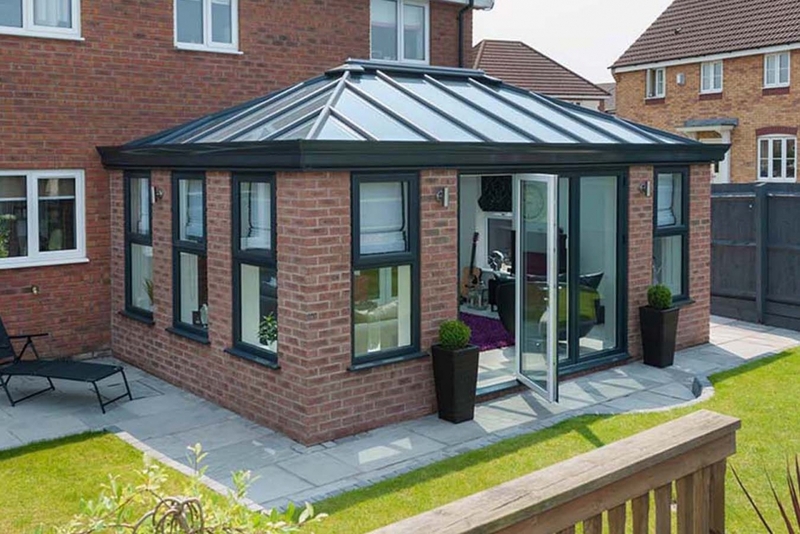 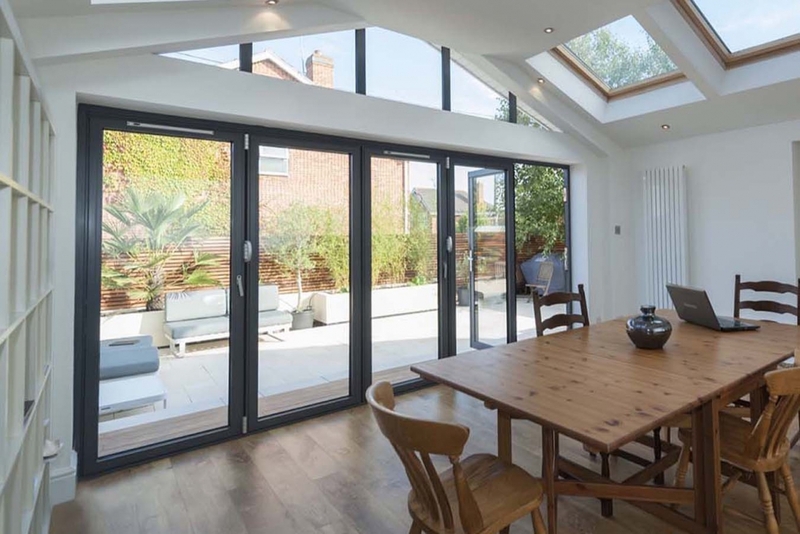 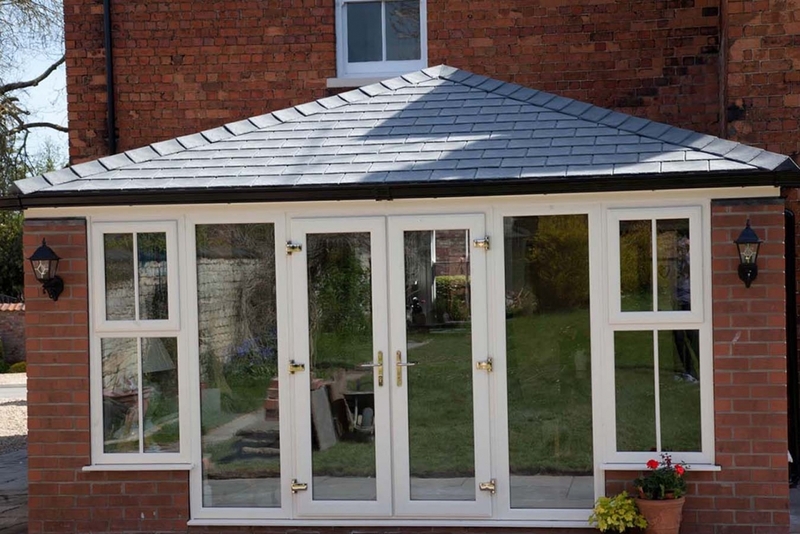 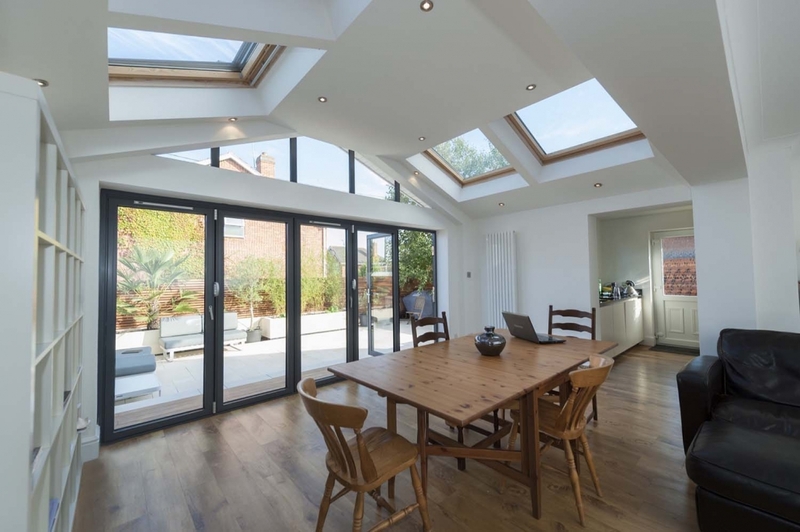 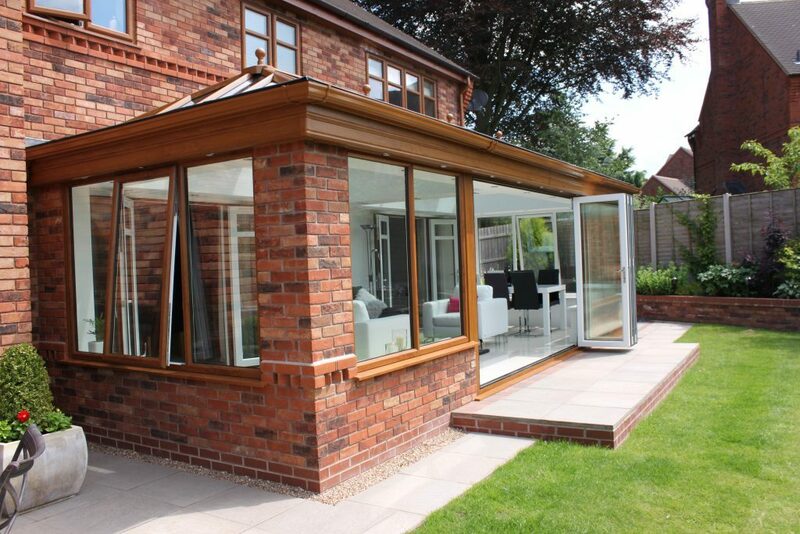 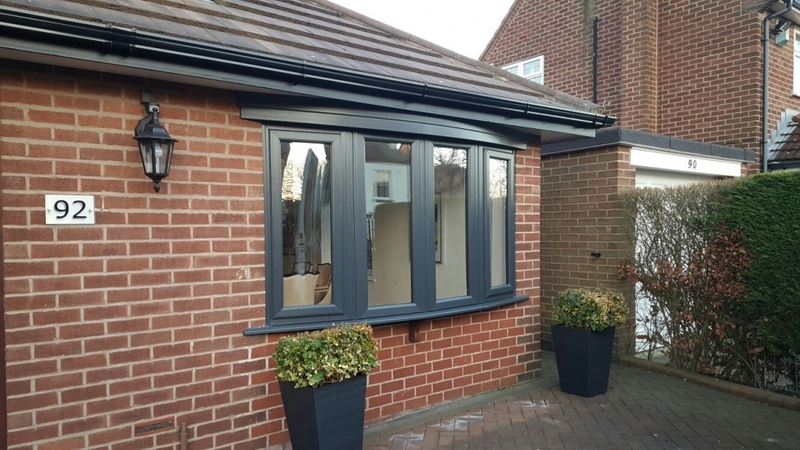 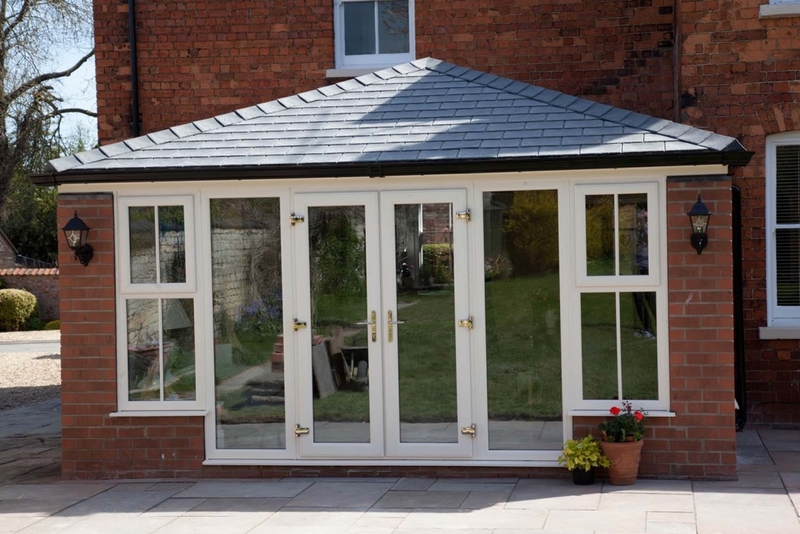 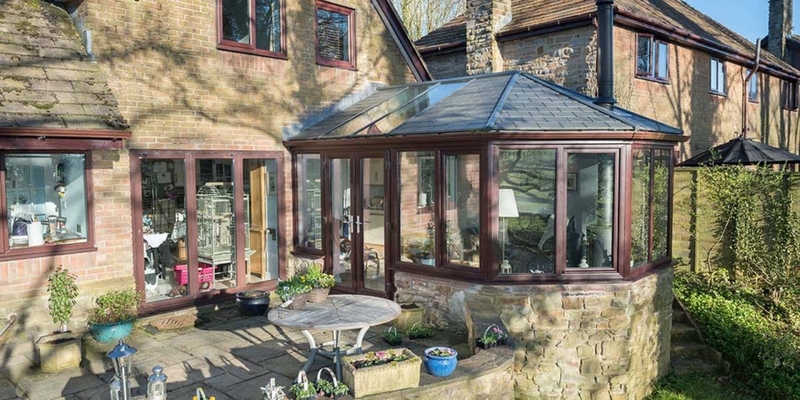 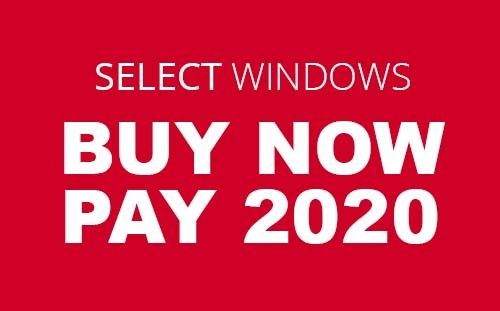 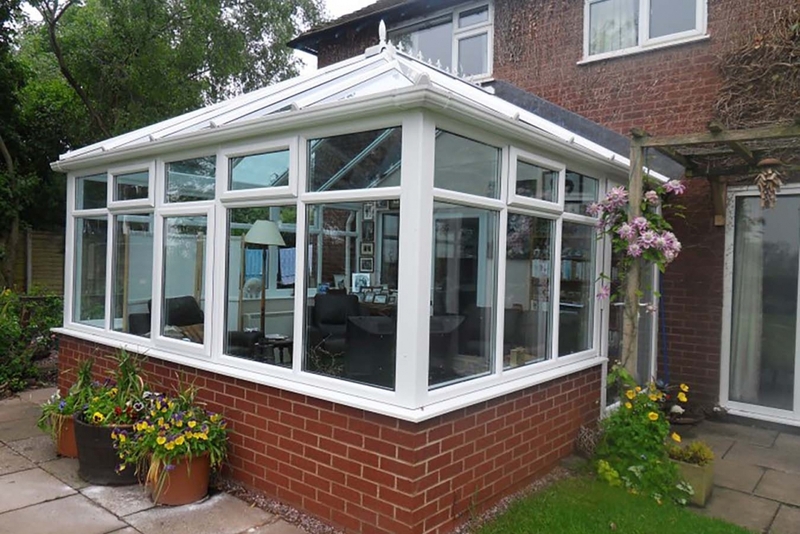 Select Windows (Home Improvements) Ltd, is an award-winning family-owned company; established since 1980, providing quality and service to customers for over 38 years. 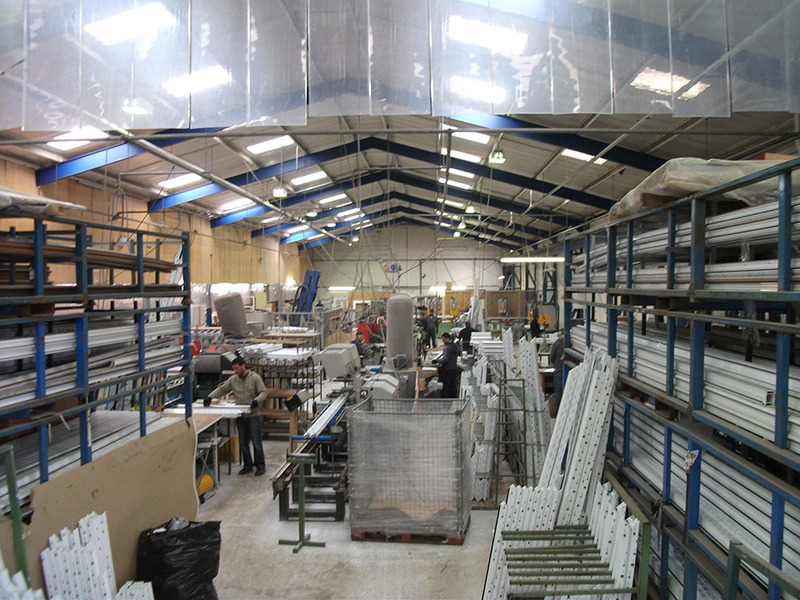 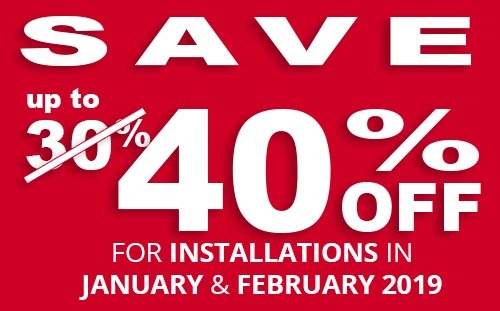 From the company’s 40,000 sq ft premises, Select Windows supplies both small and large volumes of advanced easy-to-install PVC-U windows and doors using innovative profile systems. 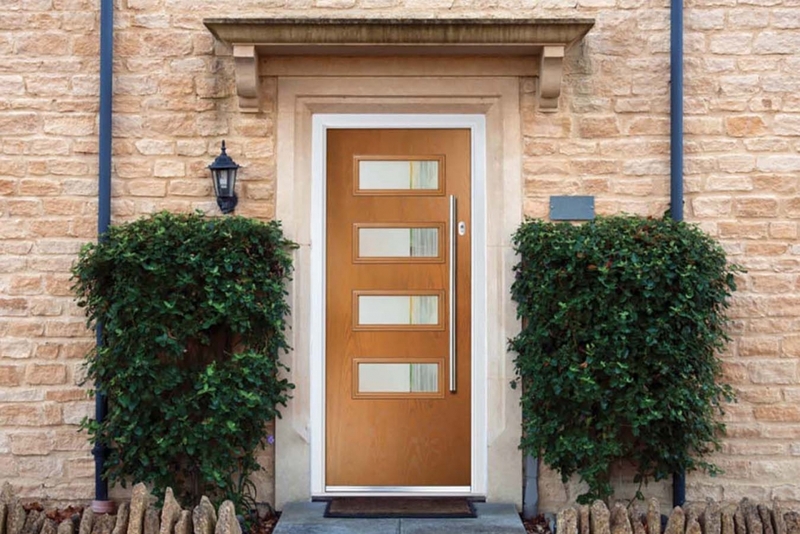 They provide an integrated system featuring an extensive selection of windows, doors, hardware compatibility and complimentary accessories in a variety of styles and finishes. 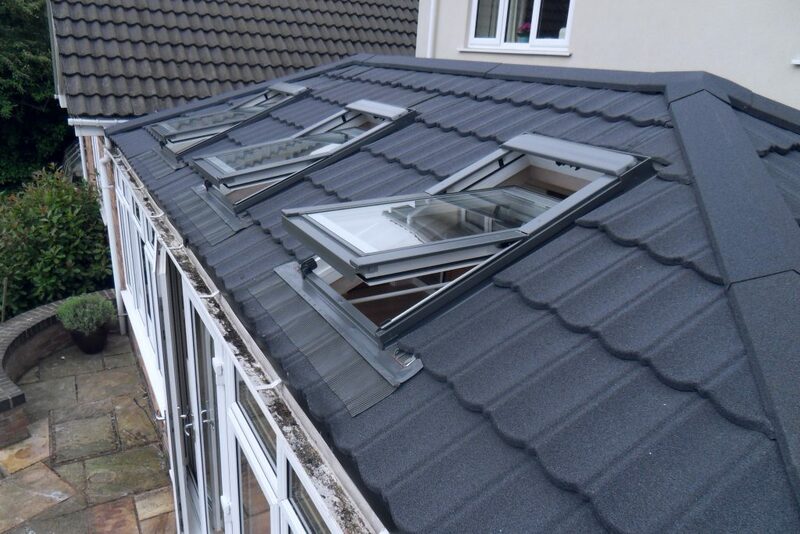 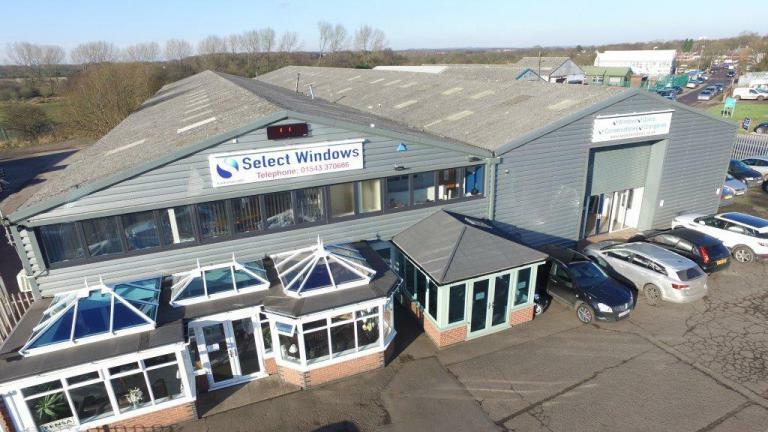 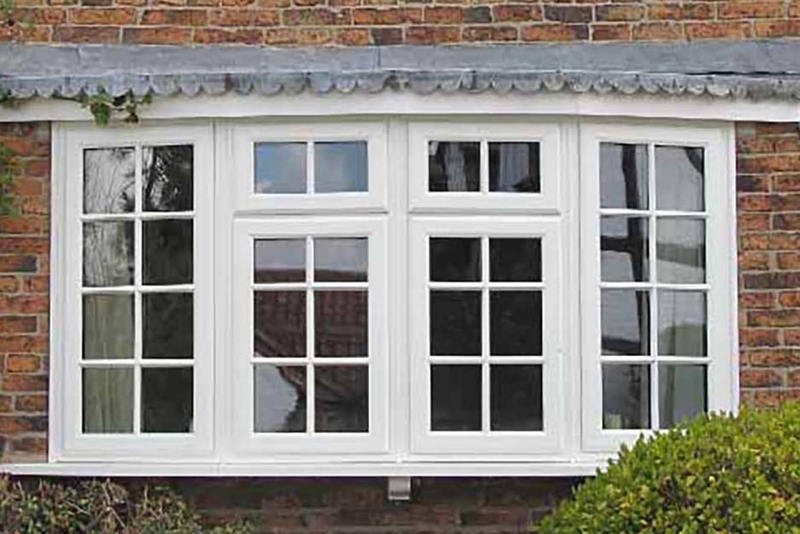 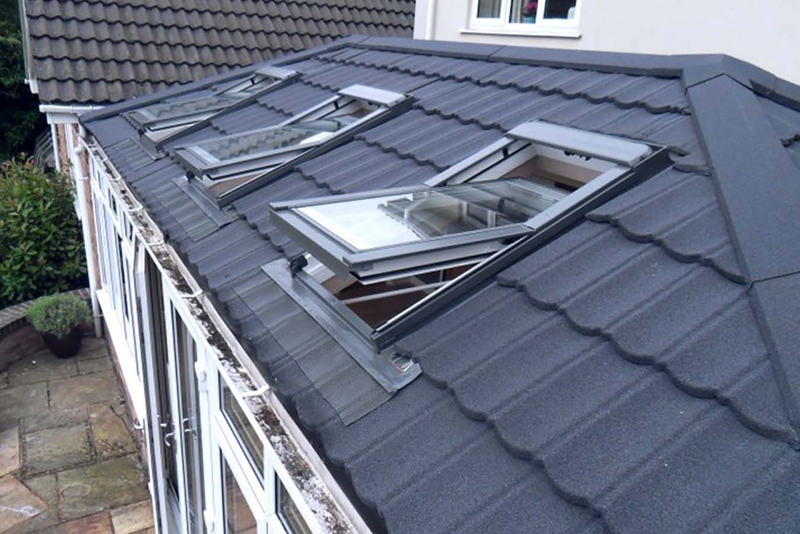 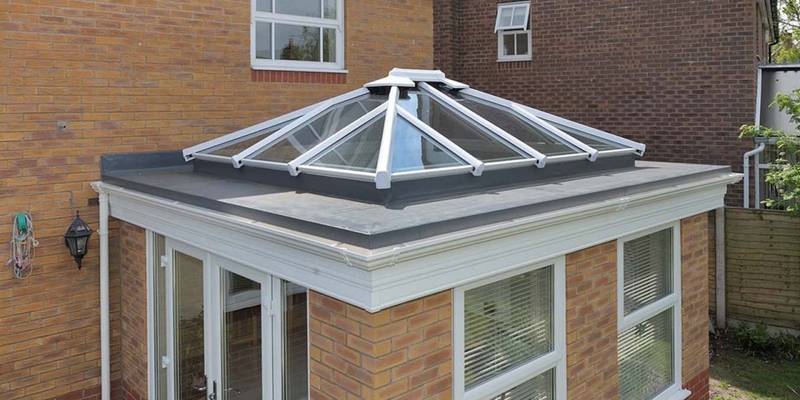 Select Window’s products are intensively tested by independent agencies to the latest industry standards, British Standards, Secured by Design and Building Regulations. 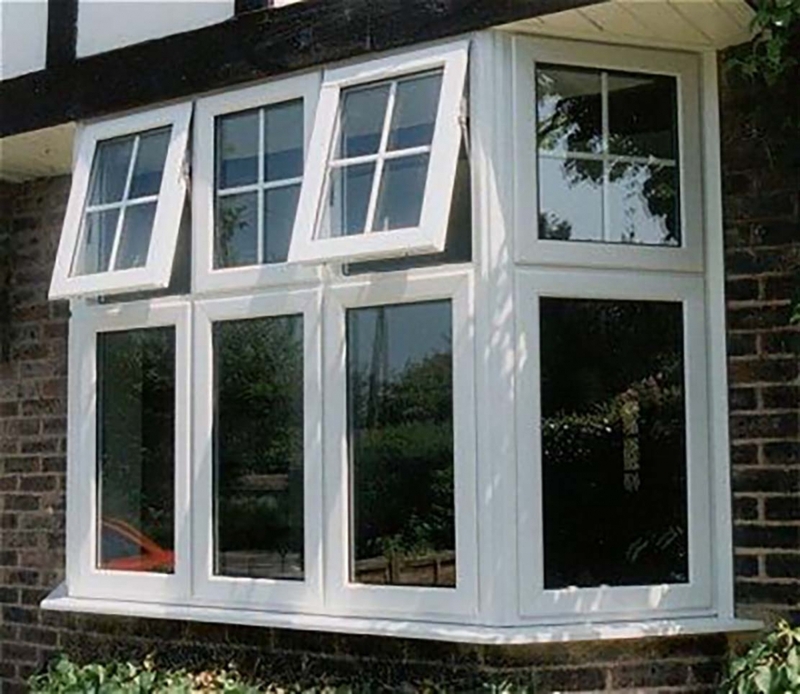 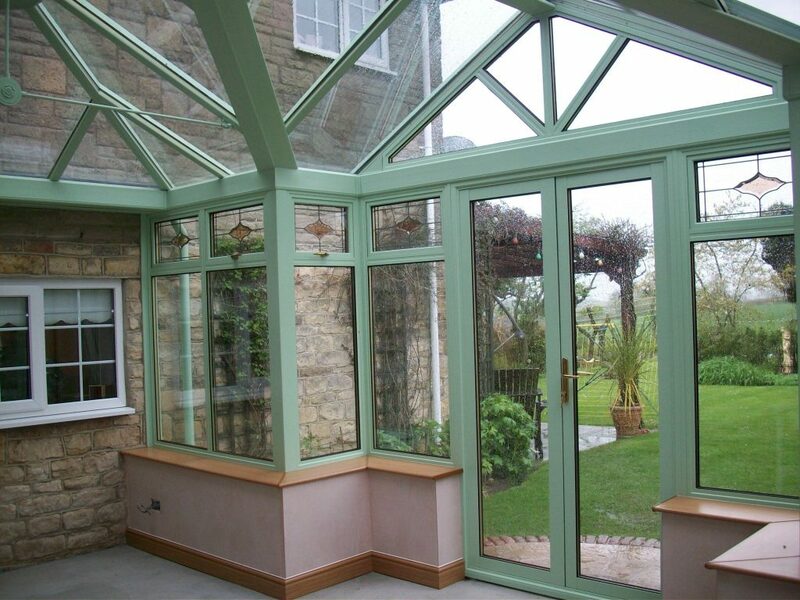 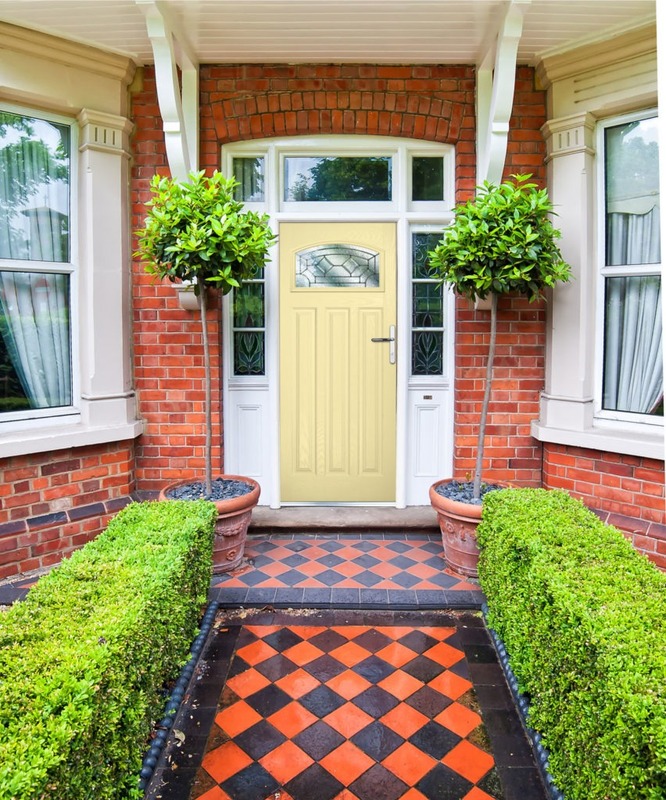 All of our products conform to FENSA regulations which offer customers greater protection when purchasing double glazing for their home. 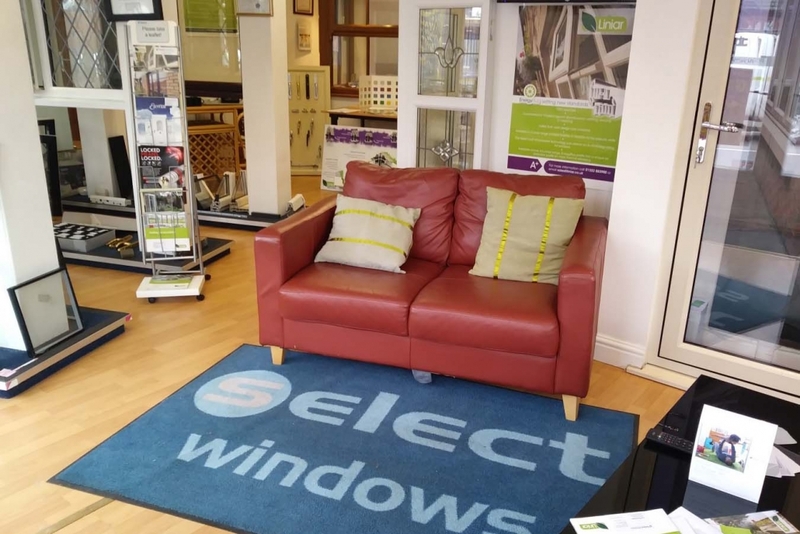 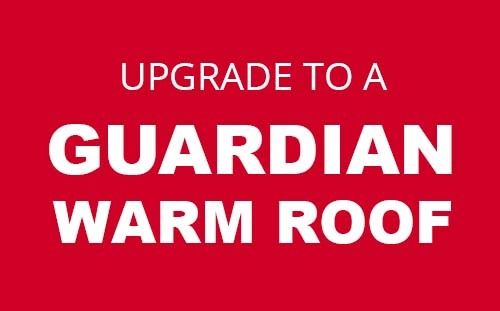 We have showrooms in both Walsall Wood and Burton-on-Trent.